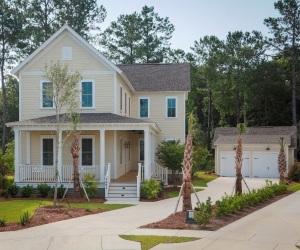 FrontDoor Communities, a leading Southeast home builder, is offering a customization incentive on select move-in ready homes at Carolina Park. For a limited time, buyers can choose their blinds, paint colors, washer/dryer and refrigerator options when purchasing a completed market home at Mount Pleasant’s newest master-planned community. Homes at Carolina Park are priced from the $500,000s and feature the quality building FrontDoor Communities is known for. Featuring the Darrell floor plan with four bedrooms, three-and-a-half baths and 2,559 square feet of living space, Homesite 574 is priced at $559,900. The oversized front porch is the perfect place to welcome guests or relax at the end of a long day. This showcase home also features a private, main-level owner’s suite and generous living room complete with fireplace. The gourmet kitchen, dining room and living area blend seamlessly together to create this stunning, open-concept plan. 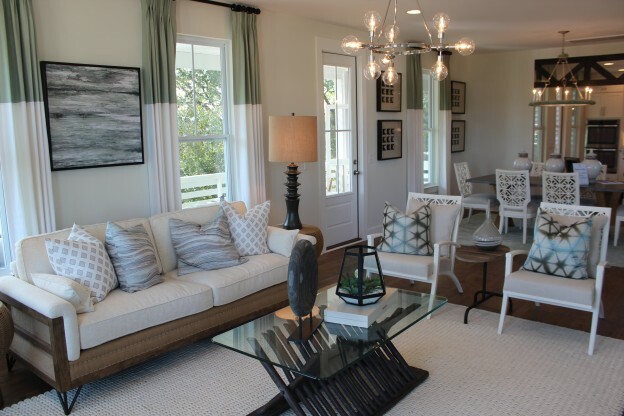 The design incentive is also available at Homesite 559. Priced at $574,900, this home features the Horlbeck floor plan with four bedrooms, three-and-a-half baths and 2,590 square feet of living space. Perfect for entertaining, this home features generous indoor and outdoor gathering spaces for family and friends. The main level boasts a luxurious owner’s suite, spacious kitchen with an oversized, functional island, expansive great room and screened-in porch. Three secondary bedrooms are located on the upper level to provide ultimate privacy and personal space. Carolina Park is a 1,700-acre master-planned community with 220 acres of preserved wetlands and more than a mile of river frontage. The community is a thoughtful mix of public and private spaces serving as the ideal place for people of all ages to call home. Residents enjoy a 54-acre Active Park with four lighted, multi-purpose fields – home to Mount Pleasant’s South Carolina United FC soccer program. 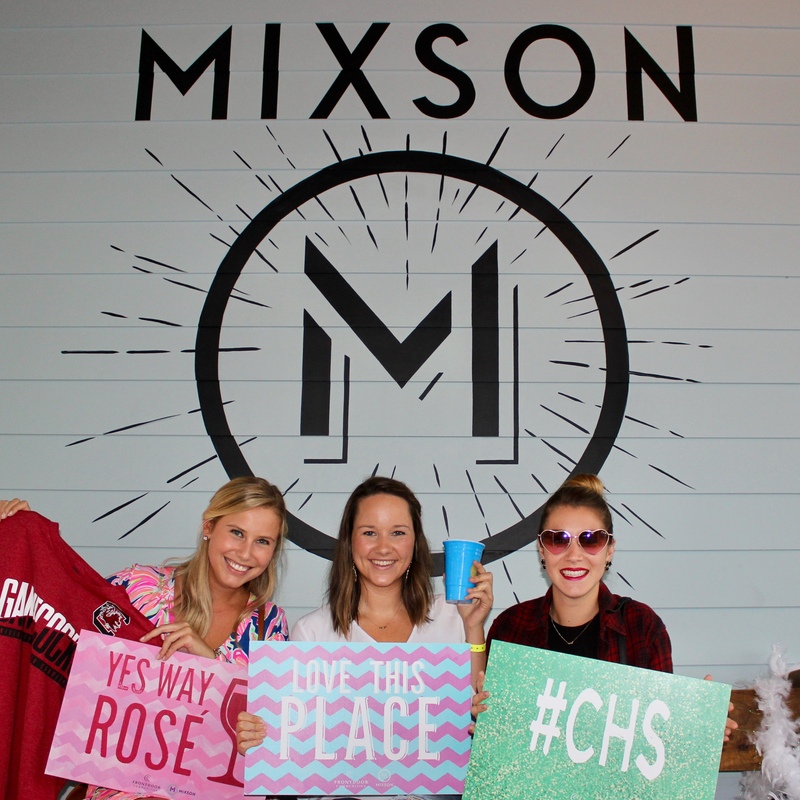 Community activities are enjoyed on the Great Lawn, a two-acre, grass-covered area. Additional amenities at Carolina Park include the Residents Club, Junior Olympic-sized pool with kid-friendly water features, outdoor pavilion with catering kitchen, fireplace, tennis courts and a covered picnic area. Carolina Park is located at 1538 Banning Street in Mount Pleasant. 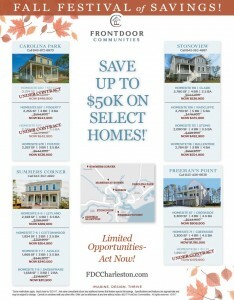 Contact Mark Szlosek at 843-200-3971 or MSzlosek@FrontDoorCommunities.com to learn more about the homes available with this limited time incentive. Visit www.FDCCharleston.com/Carolina-Park for further information. *Some restrictions apply. Program may be changed or canceled at any time without notice. Maximum offer value $7,500. Appliance model and make to be chosen by FrontDoor Communities. Offer valid on the listed move-in homes only. Contract must be written and ratified by 8/31/2017. 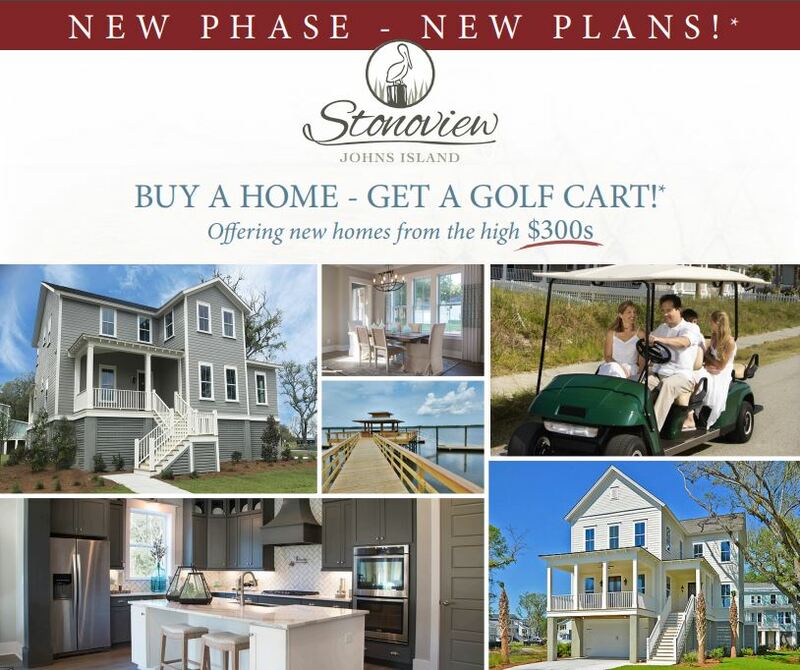 See our new home sales professionals for more information. Specifications and features are approximate and subject to change at any time without notice. 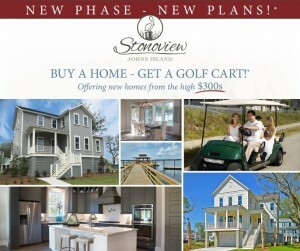 This entry was posted in Homebuyer Incentives, Mount Pleasant, New Home News, South Carolina and tagged buyer-incentive, Carolina new homes, Carolina Park, Carolina real estate, FrontDoor Communities on August 10, 2017 by FrontDoor Communities. This entry was posted in Charleston new homes, Homebuyer Incentives, New Home News, South Carolina and tagged Carolina real estate, Charleston, Charleston new homes, FrontDoor Communities, johns island, Stonoview on July 10, 2017 by FrontDoor Communities.